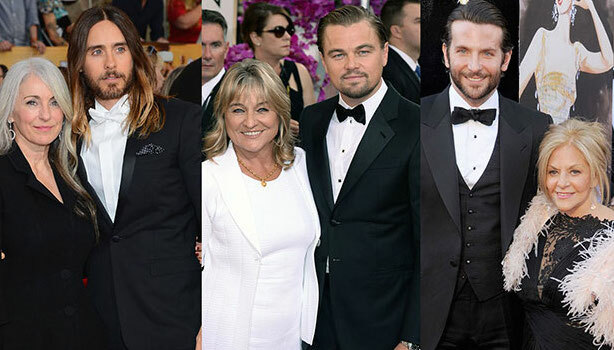 Sons and Mothers: What is it about Best Actor Winners and Tributes to their Mothers? OVER THE DECADE, it became parodic for American pop stars- Britney Spears- esque pop tarts, and the like- to accept worthless awards, such as the MTV VMA’s, and to gush endlessly about their indebtedness to God. Not only was it toe- curling, ham- fisted, American- style cheese of the highest order, it was also a sign of how inarticulate the current crop were at acceptance speeches, dedicated, largely, to an inanimate being. Fast forward some years later and, while the trend of thanking God hasn’t quite let up just yet, the trend of American actors thanking their mothers is quite astounding, bringing to mind Sally Field’s hilarious quote from last year’s Oscars about Tom Hanks; asked about what it was like to work with an intense method actor such as the incomparable Daniel Day Lewis, the maverick actress joked “I’ve worked with method actors before: Tom Hanks still calls me ‘Mama’!”. Here are five actors who publicly announced just how important and inspirational their mothers were to their success.